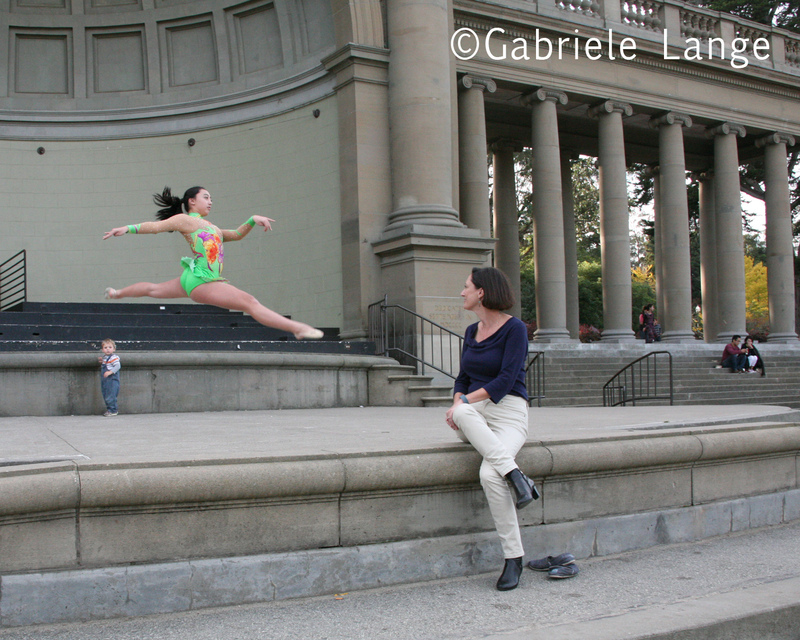 This session in the series of mother-daughter portraits happened on a beautiful fall day in Golden Gate Park. 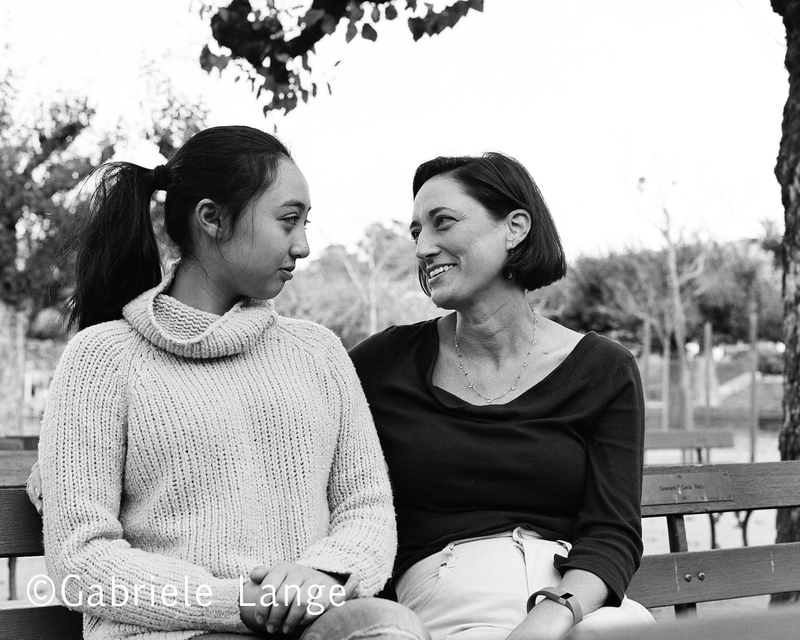 Karen is the busy mother of three, who does not have much time to hang out with her eldest daughter, Emilia, other than the time she spends with her when they go all across the US to a rhythmic gymnastics competition. Emilia attracted quite a number of curious visitors when she gave us a small taste of her art. Later on we settled down to some more quiet portraits first at the Music Concourse and then in the Botanical Garden right across the street. 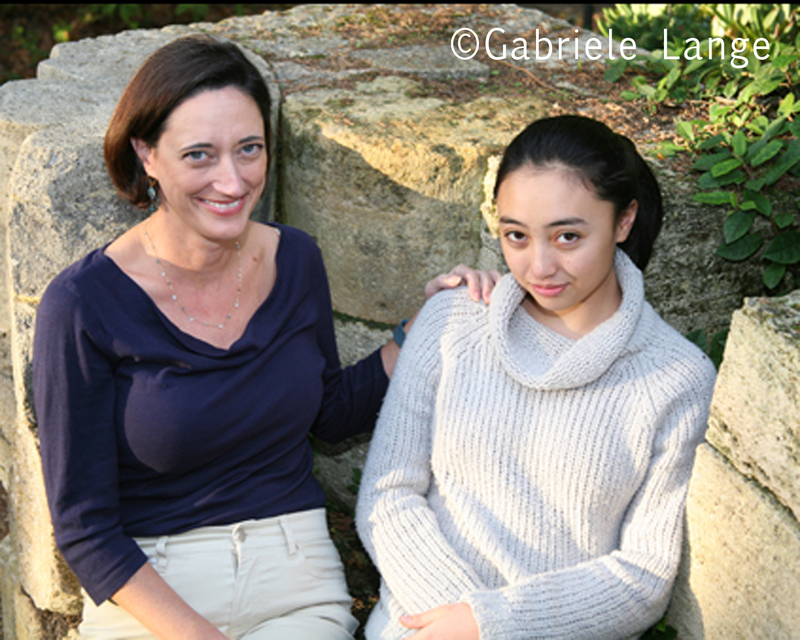 A portrait session can be the perfect time to catch up with each other and find out more about what is happening in the busy life of your teenager. These precious images will stay with you when your teen is long gone off to college!